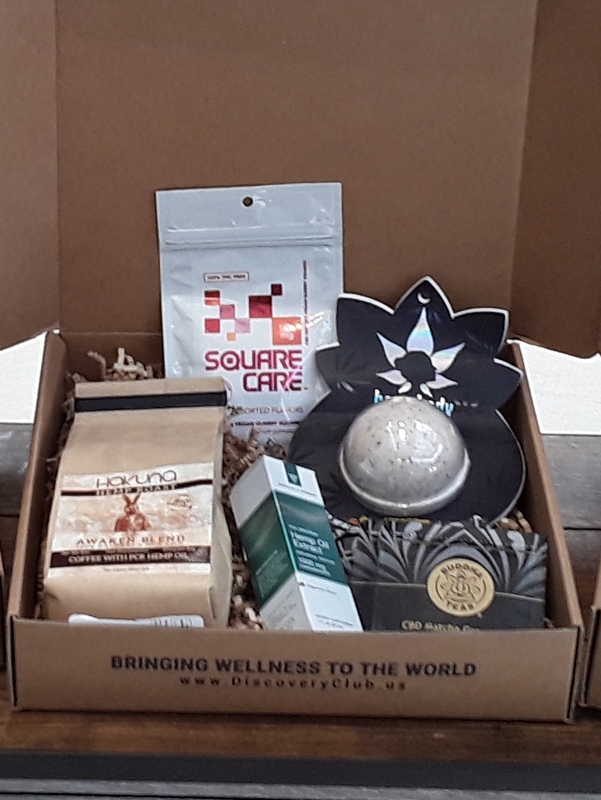 Welcome to the Original CBDiscover Box! We created this box for people new to CBD. Inside you'll find an assortment of products, starting with our concentrated CBD Oil, a must for your medicine cabinet. Over $250 of Amazing Products! Want to build your own Box?